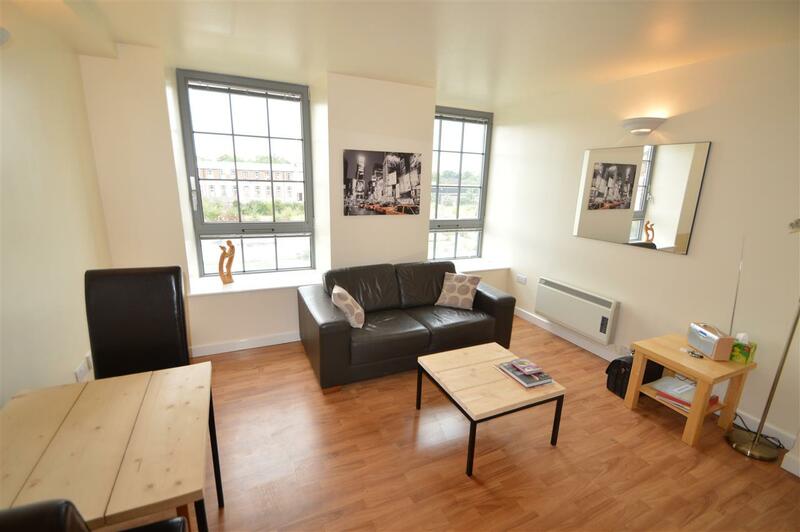 Smart, stylish, furnished, ONE BEDROOM 2nd FLOOR APARTMENT situated in close proximity to the TRAIN STATION within walking distance of the CITY CENTRE. 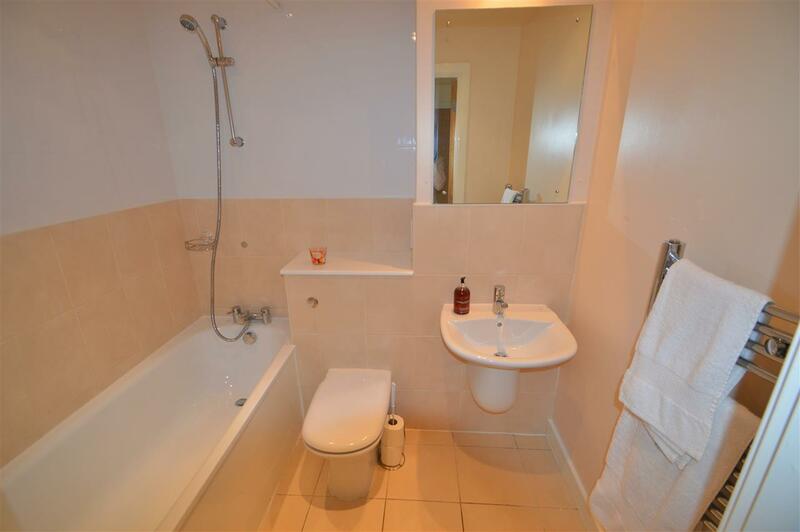 The property offers a double bedroom, open-plan lounge/kitchen and family bathroom. 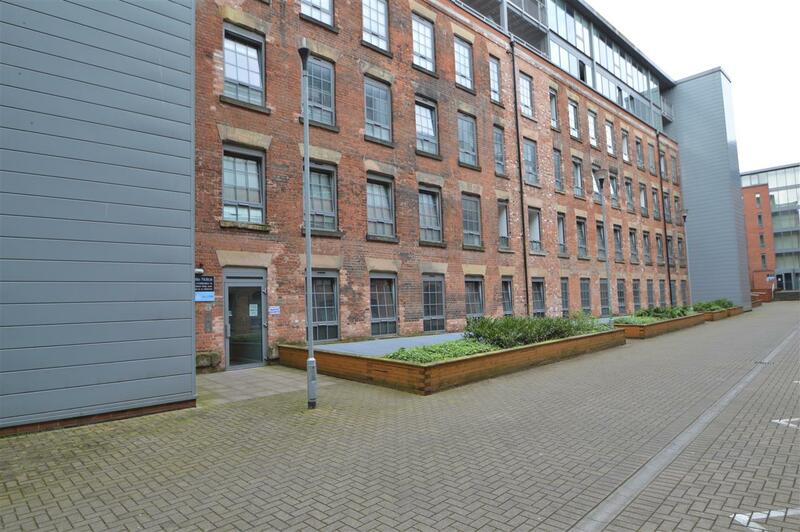 The property in a great location for access to public transport all over the county and Nottingham Train Station for journeys further afield. 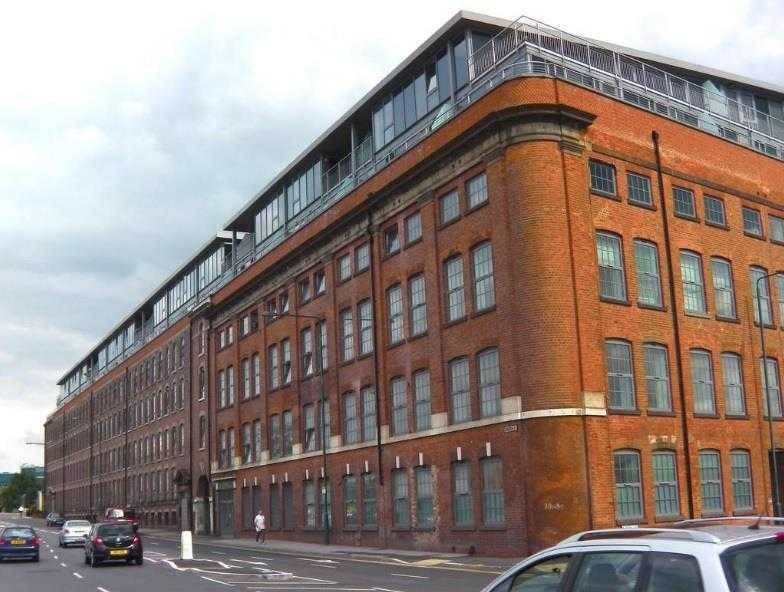 It is within walking distance of the CITY CENTRE via the trendy LACE MARKET and HOCKLEY districts for awarding winning restaurants and bars. It is also across the road from VIRGIN ACTIVE HEALTH CLUB for those that like to keep active! It is also close to WEST BRIDGFORD for another date night option. 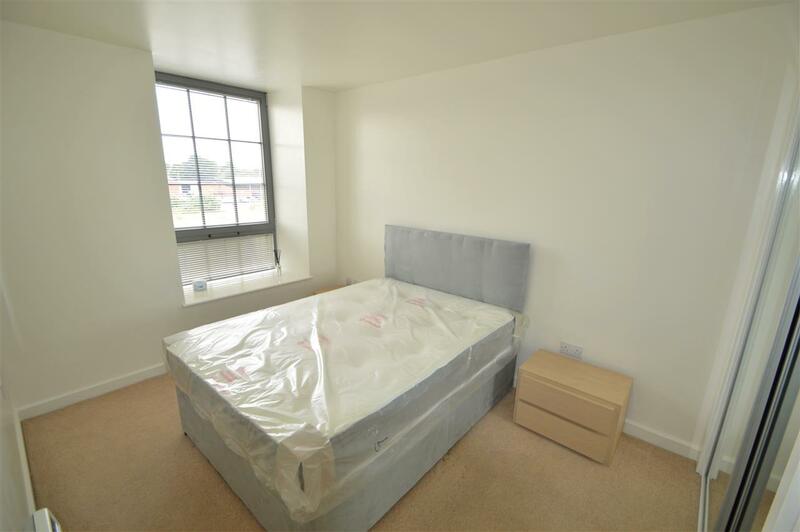 The spacious accommodation comprises: ENTRANCE HALL with access to all buildings off. 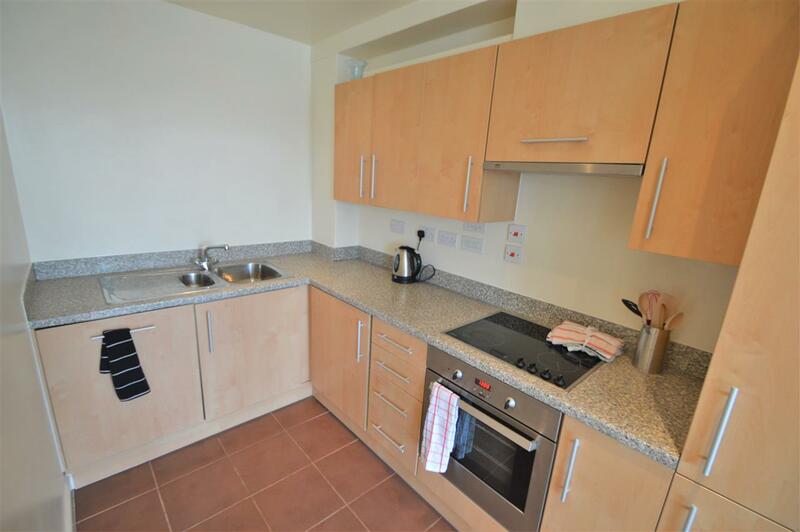 OPEN PLAN LIVING / KITCHEN fitted with integrated appliances including oven/hob/extractor, fridge/freezer, washer/dryer. 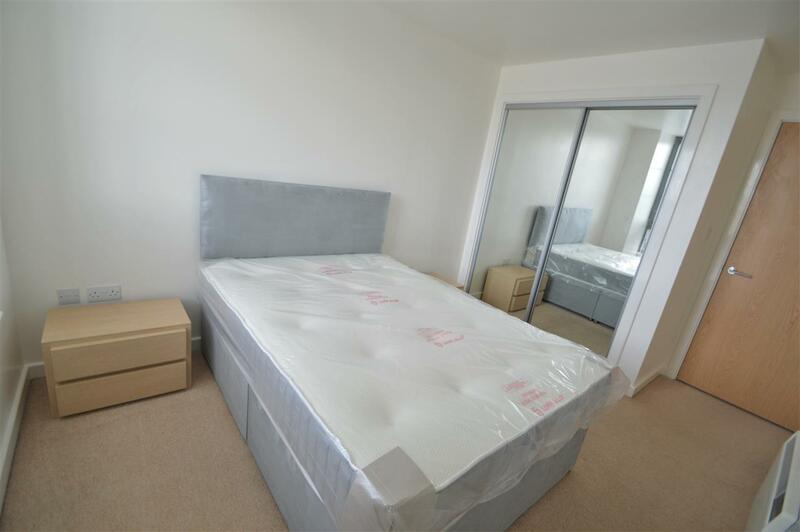 1 DOUBLE BEDROOM with fitted mirror wardrobe and BATHROOM with white 3 piece suite, shower over bath. Applications considered from working professionals only, no students.